The Midwest Horse Fair Official Program will be distributed FREE prior to and during the Midwest Horse Fair. Copies will be available starting in March with a total distribution of 25,000 copies. This full-color, glossy magazine will be a valuable resource to everyone attending the Midwest Horse Fair. Attendees will find all the details they need to have a wonderful weekend! From maps to schedules to biographies, the Midwest Horse Fair program will have it all - including editorial pieces, interesting tidbits, and exciting facts for every equine enthusiast. 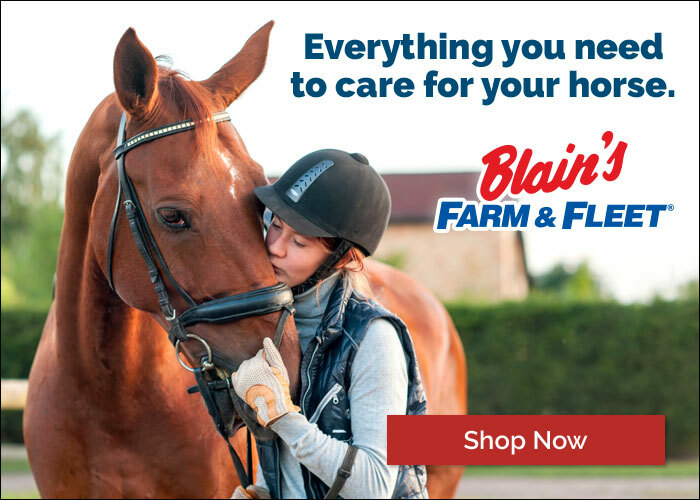 The Official Program is an outstanding and affordable way to advertise your horse-related products, services, farm, stallion or training facility to tens of thousands of avid horse lovers! Ad position within the program can only be guaranteed if reserved with an additional fee. Every effort will be made to accommodate other requests for specific requests. Midwest Horse Fair reserves the right to reject any advertising at any time. Each advertisement is accepted with the understanding that the advertiser and/or advertising agency are authorized to publish its contents and that they agree to indemnify Midwest Horse Fair against any loss or expense resulting from claims arising out of its publication. If balance is not paid in full by February 22, the ad will not run. Questions? Please call 920-623-5515 or email info@midwesthorsefair.com.